This week we talk with Marcus Carey who went from high level security in the military to forming his own internet security business worth millions. He shares how God coordinated so many things throughout his journey and why he decided to go into business himself. This show is filled with great advice and suggestions from a wise Christian business owner. 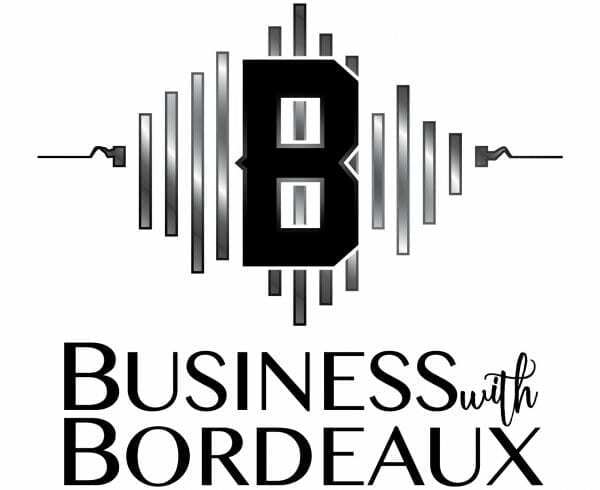 Don’t forget to head over to businesswithbordeaux.com to see all the blog postings and podcast show notes.